Dipika Kakar is the Bigg Boss season 12 winner. She is in the news for surviving till the end in this reality show. She has worked on many television shows as well. Dipika became popular for her role in Sasural Simar Ka, she portrayed Simar Prem Bharadwaj. She has a limited number of roles in the career. The actress was Born in Pune, dancing and acting have been her hobbies. She was the winner in Bigg Boss Season 12, she became a winner after the defeating the cricketer S. Sreesanth. They formed a good bond of brother and sister and took each other’s side whenever needed. They were the favorites in the show, and it was not clear who would be the winner. 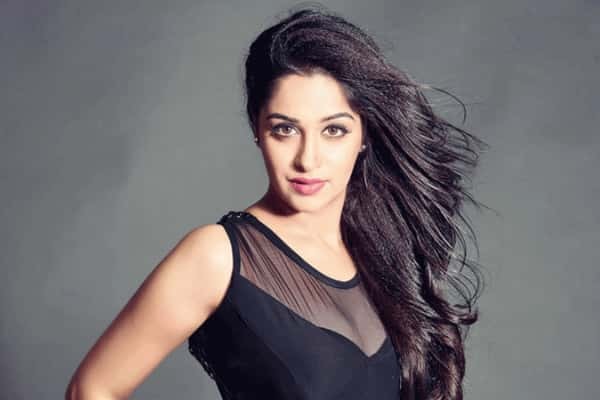 Dipika Kakar Bio, Wiki, Age, Boyfriend, Husband, Affairs, Family, Biography & More. Dipika Kakar age is 32 years and she weighs Approximately 55 Kg. Dipika height is 5 Feet 5 Inches. Dipika was married at an age of 22 years to her Ex-Husband Raunak Samson. Their marriage ended after 7 years and they separated in 2015. The couple parted away by divorcing. Dipika, later on, married her Sasural Simar Ka co-star Shoaib Ibrahim. Dipika changed her name to Faiza after converting the religion from Hinduism to Islam. She debuted in the Bollywood with the Movie Paltan, directed by J P Dutta. It was released in August 2018. Dipika Kakar has been working in multiple TV serials and Bigg Boss 12 win has made her a well-known face. Dipika Kakar Wiki and Bio is shared here along with much important information. Keep visiting and sharing the page for more information.